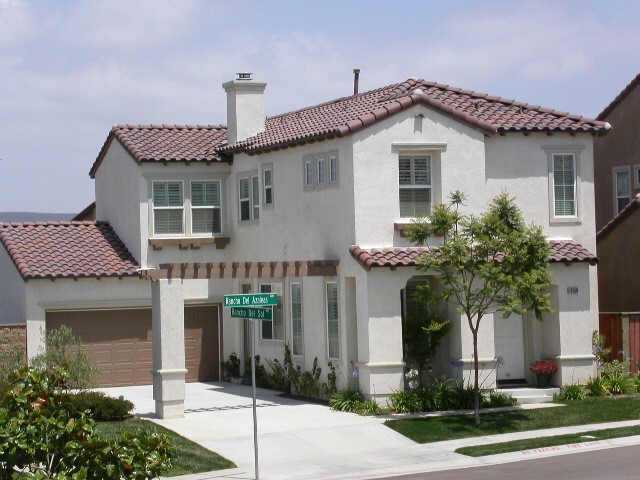 Sandy Lane is a 8 unit single family detached home community located in Pacific Highlands Ranch. Built by the Marker Company, Inc in 2013. Home sizes range from 2,400-2700 square feet with minimum 4,000 square foot lots. .